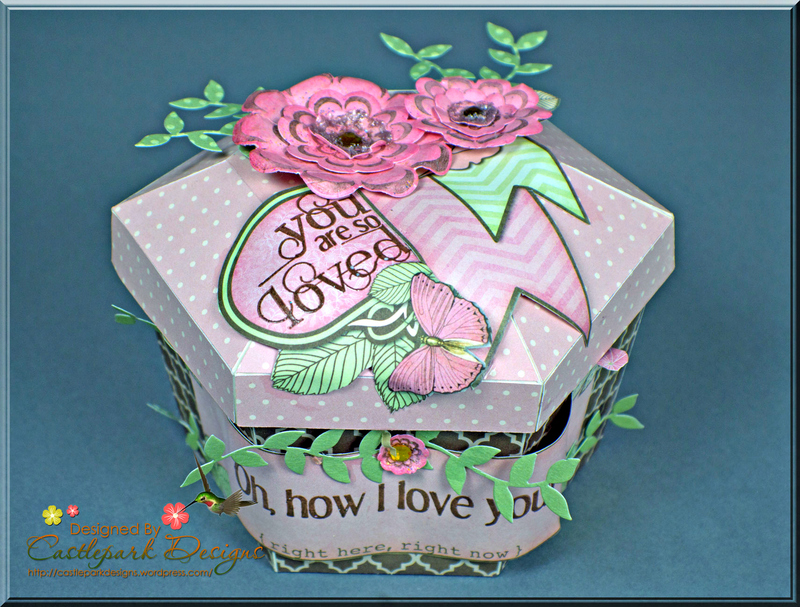 Hexagon 3D Box "Loving Thoughts"
It's Friday, and Joann Jamieson has a gorgeous gift box project to share with you all today! See the project pictures below! Hi everyone, it is finally Friday and I'm delighted to be back to share another fun project for Craftwell. 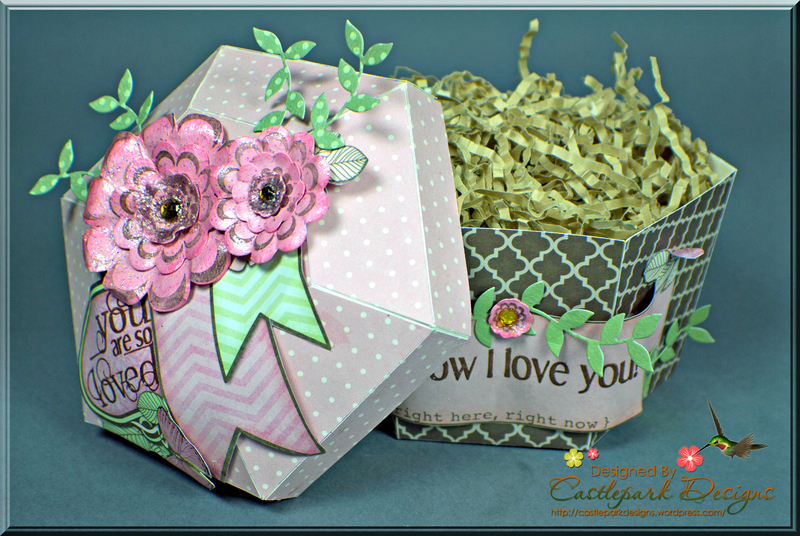 I made a Hexagon Box from Megan Hardy Designs. It was so easy to make and I loved the arched top which was perfect to feature some of the lovely CAS-ual Friday's products. and here's a look at what it looks like open. 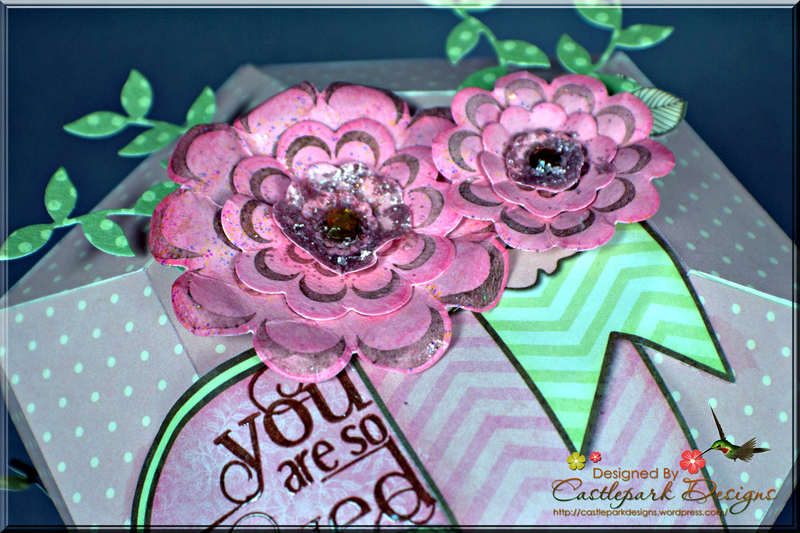 A closer view of the top showcasing some hand made flowers using the CAS-ual Fridays Loving Blooms stamp set. What will you create this weekend? Wonderful works. I like it, Thanks for sharing.